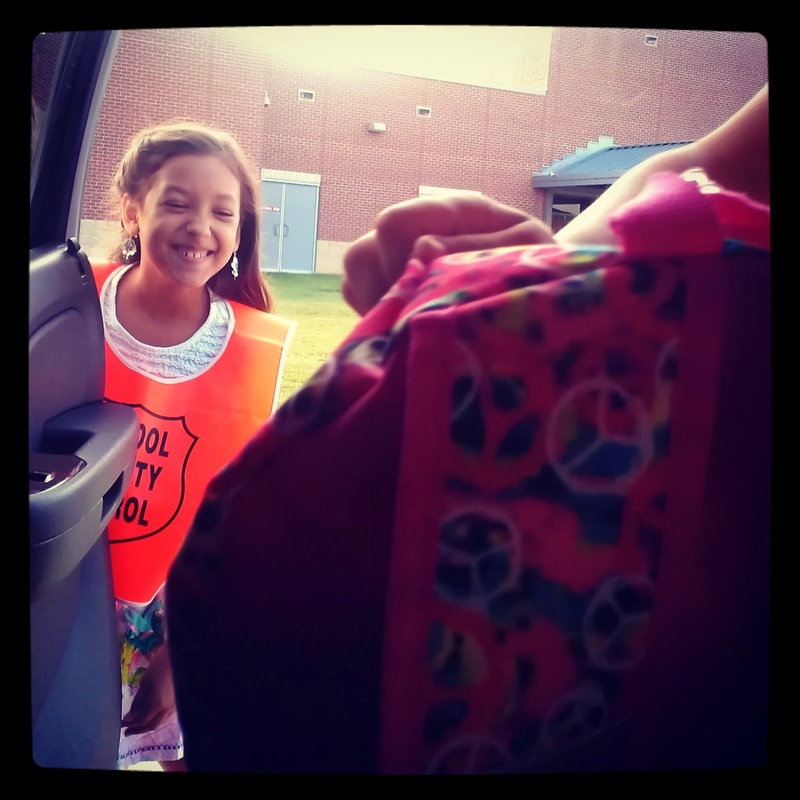 Silly Mommy : Safety Patrol! Look out yall! Ella is an official car door opener at school. . .
Beautiful smile! You can tell she was so happy to open the door for her little sister. Cute!